I have a friend who says stuff like that and when she does, I remind myself of a quote a saw on Pinterest that says something like, "When you judge another, you do not define them, you define yourself". It is still difficult to hear something like that. 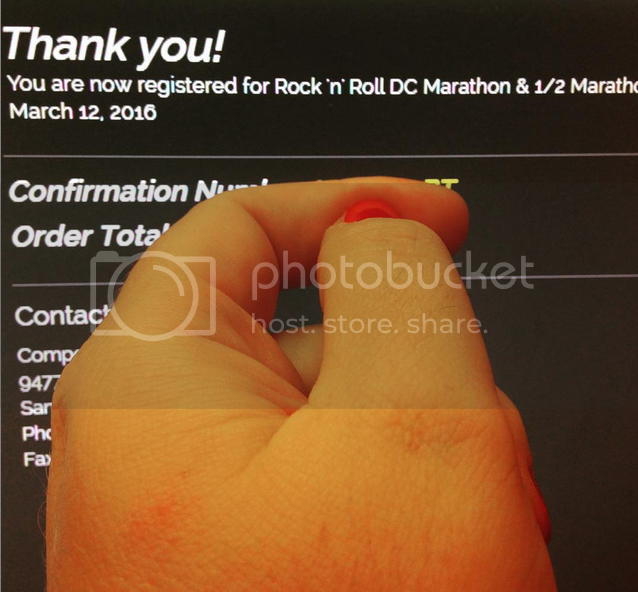 I am proud of you for signing up for a half-marathon. I love running as well, and for one reason or another, I've completely stopped and gained a significant amount of weight. Thank you for motivating me! It's easy to make excuses to not run (I'm not in good shape, I don't look good in running clothes, I've gained too much weight), but none of the excuses help in achieving a goal. Please keep us updated on the training! You've got this! I love this. I too need to get back to myself. I've had 2 years of and gained 30 pounds back. Couch to 5k is where I'm going to start. Congratulations!!! I'm so happy for you about your race. Identity might be a bit easier this time. My kids did not even notice the weight I've lost (or since stopped losing). They still see me as the exact same person. That really helps. It's hard when judgement comes from someone that we least expect; I'm proud of you for turning it around and registering for a race. I look forward to reading about your training. Woofta, when you make jumps, you make them big! 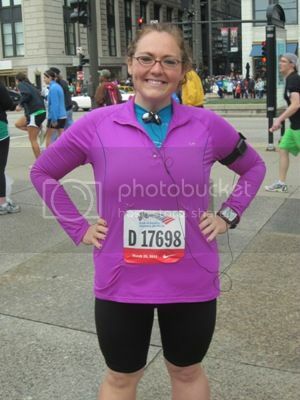 Running is something that tends to elude me, and I'm good with 5K's, but half marathons, and marathons. I'm not sure they'll ever be on my radar. I think it's totally awesome that you're getting back into that game.....something I always enjoyed reading about on your blog previously. Way to go and I"m excited to read about everything leading up to you being a runner again. Woohoo! Thanks for posting this. I've been going back and forth on wanting to start running, and I guess I'm just scared. I can't wait to watch your progress back into it and be motivated to do it myself. Picking a goal race is an excellent idea. I'm sorry the show comment bothered you so much. I have thought about giving running another try. I found Couch to 5K pretty difficult last time I tried it, but I also smoked a pack a day and worked out zero times per week. Now, even though I'm at my heaviest, I quit smoking and have been going to Crossfit for three months so I think I might be better at it. You are freaking awesome and I wish DC was closer because I would totally run it with you. Or at least hold a fun sign. I think this is wonderful. Like you I have been out of the game but I think I may join you. I live in MD and DC Rock -n- Roll is completely doable.